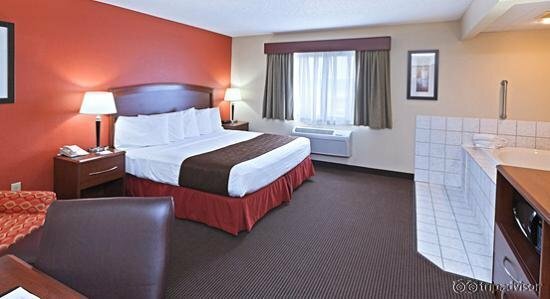 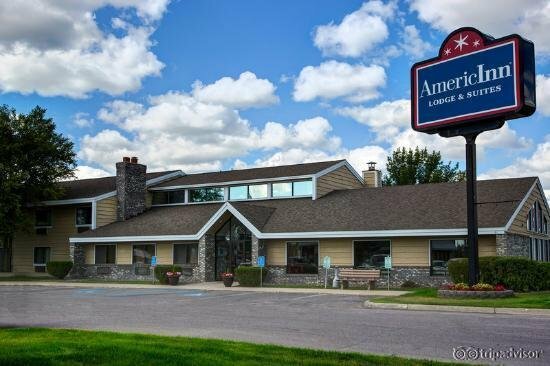 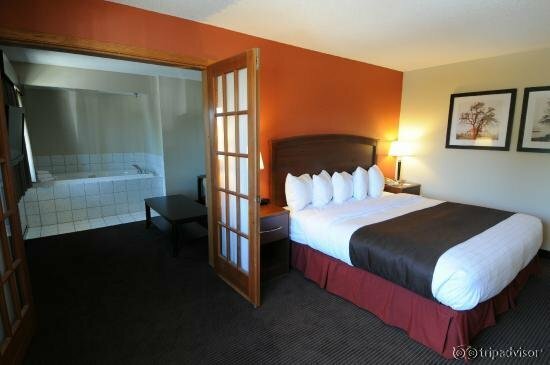 The recently upgraded rooms at the AmericInn Lodge and Suites Bemidji include updated furnishings, room decor, flat screen TVs and cozy Serta® Perfect Sleeper beds. 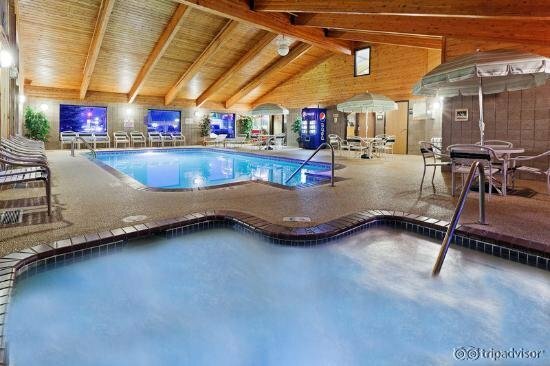 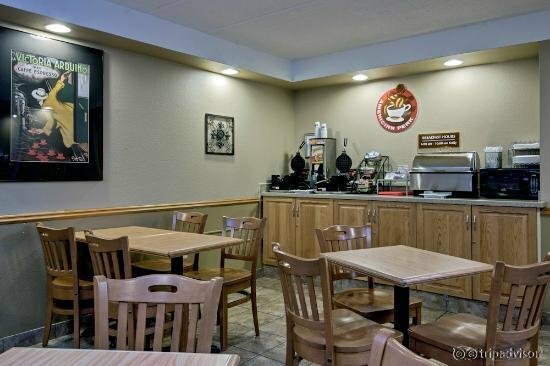 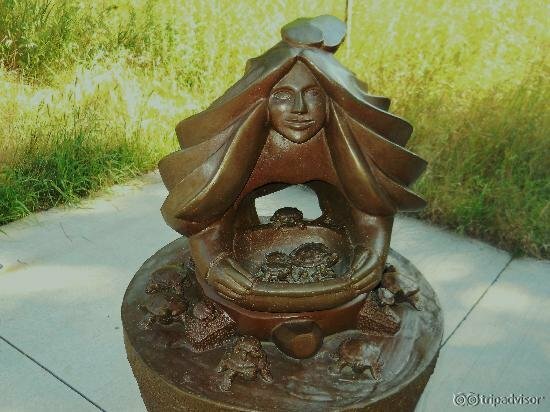 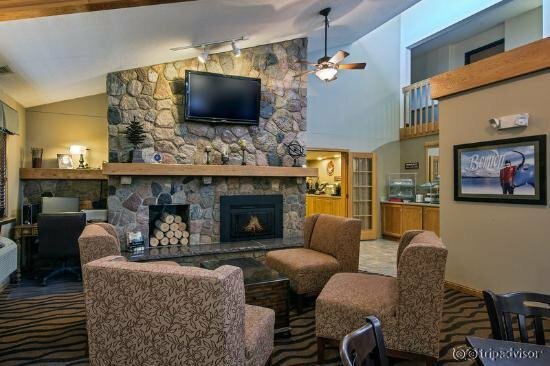 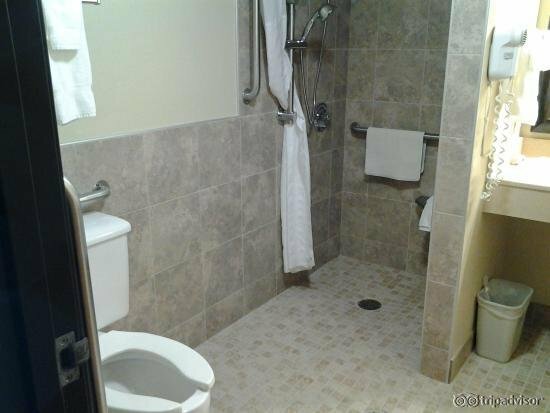 The AmericInn Bemidji hotel is conveniently located in the heart of the Bemidji lakes area where the legend of Paul Bunyan and Babe the Blue Ox are still alive and well. 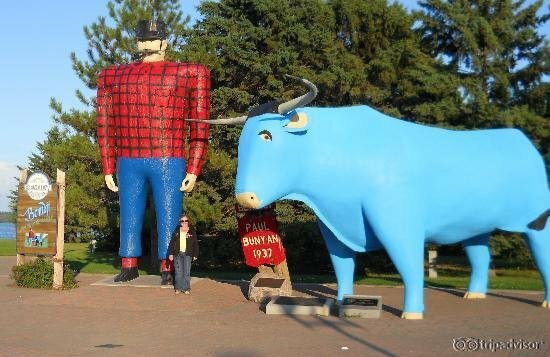 Golfing, boating, shopping, sports activities and a host of other activities await you in Bemidji. 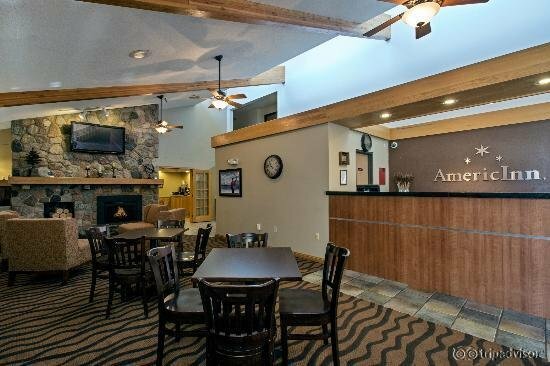 Come and enjoy the beautiful lakes area, rest, renew and recharge with us at the AmericInn.